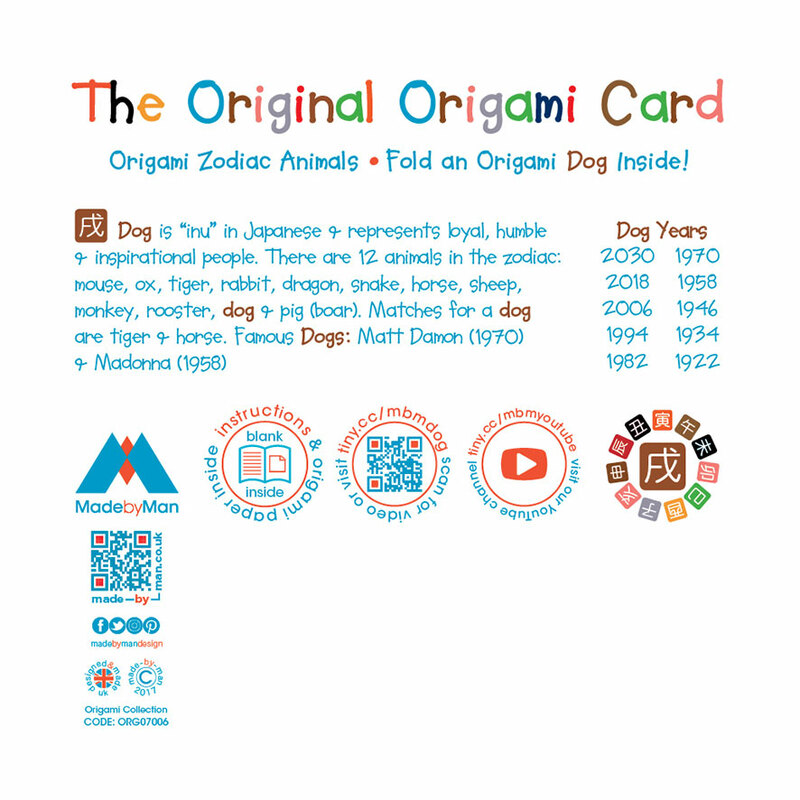 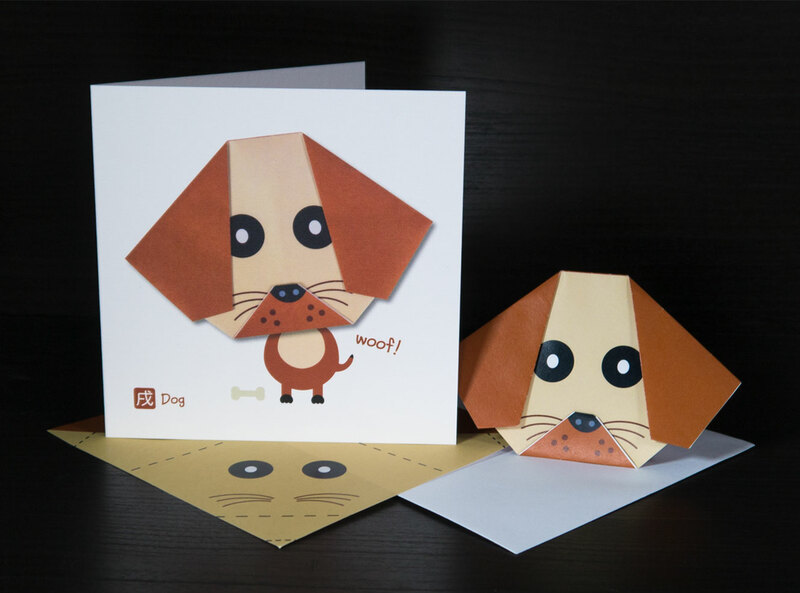 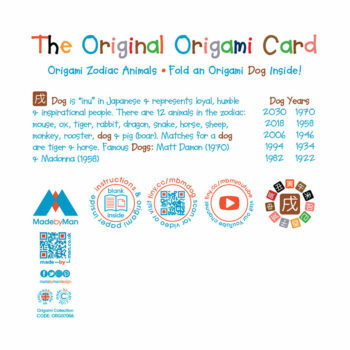 This origami DOG card is one of the 12 greetings cards in the origami Zodiac Animal line and is part of our wonderful and growing range of greeting cards based on the traditional Japanese folding art of ORIGAMI. Inside every card is a piece of origami paper specially designed with the face of one of the 12 animals in the oriental zodiac. 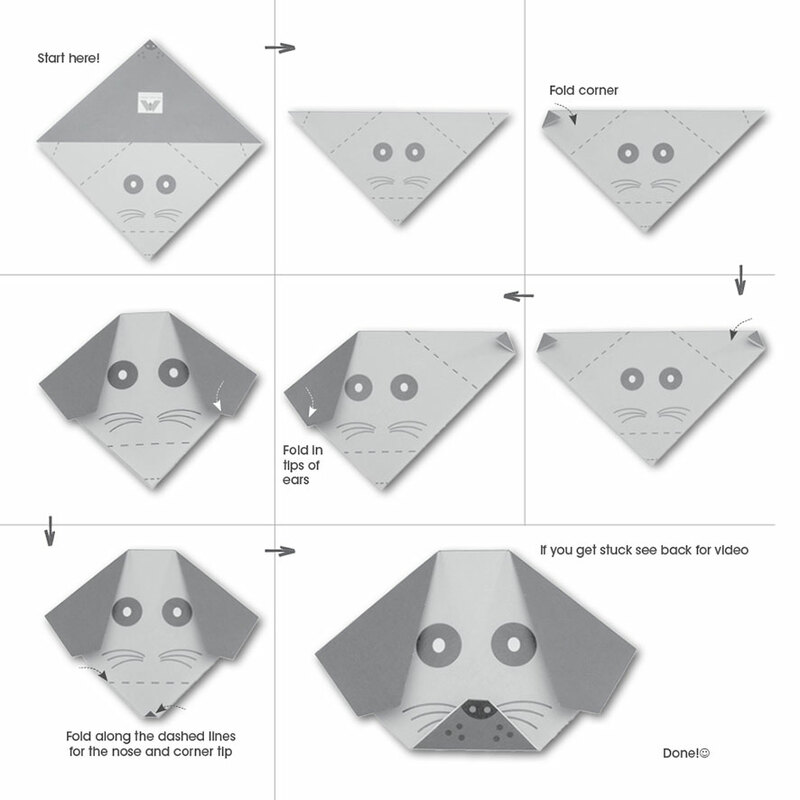 Instructions for how to fold the animal face are also included as well as a link to a Made by Man how-to fold video. 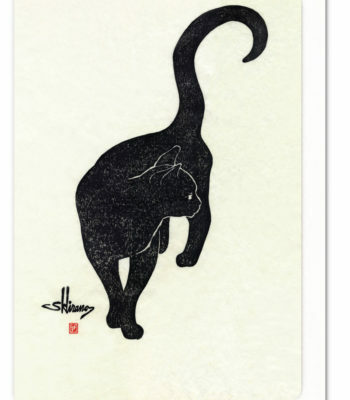 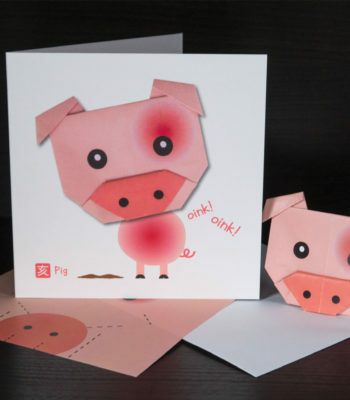 This Zodiac Animal card is great for birthdays – especially if you know the animal year of the recipient (see below) – and, of course, can be used to wish someone a happy new year and not just Chinese New Year! 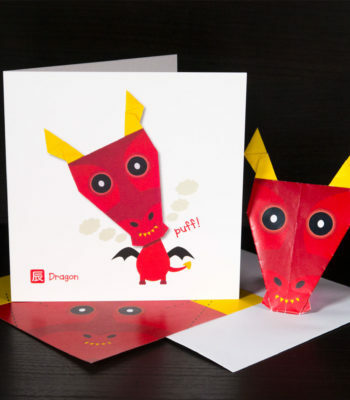 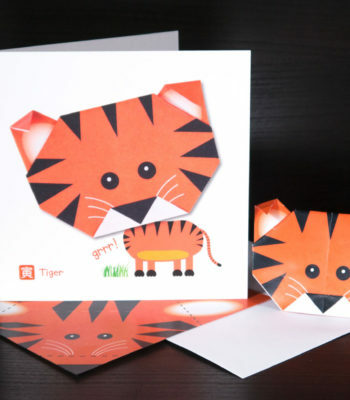 We love our origami cards and believe they are a great way to express your sentiments in a way that’s a bit different and fun – it’s quite amazing how much fun you can have with a piece of origami paper! 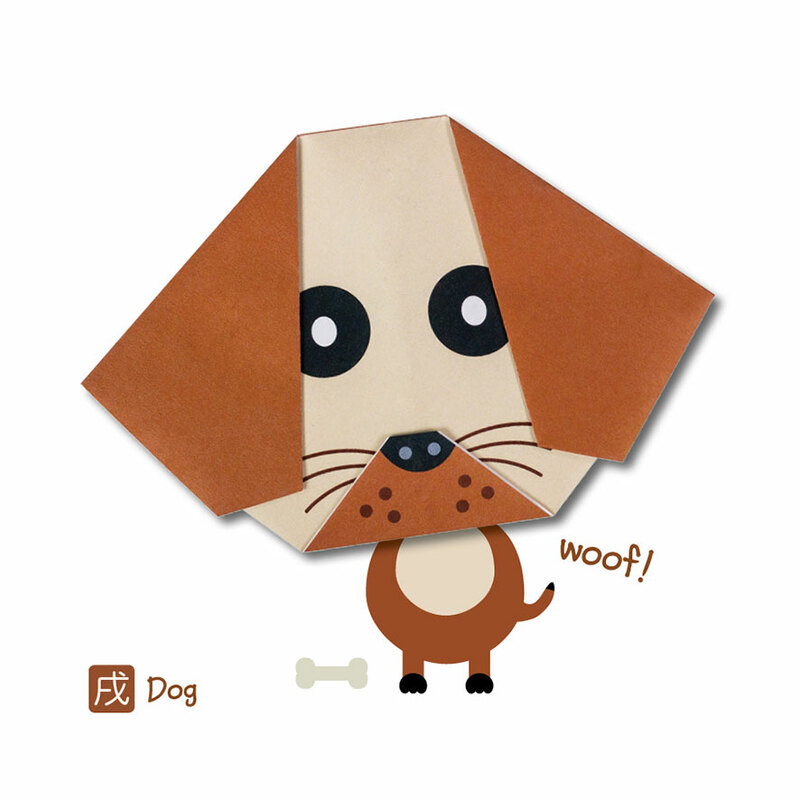 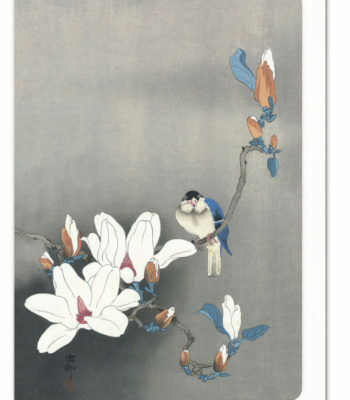 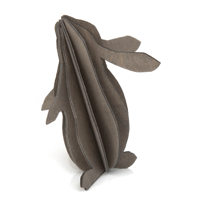 The range is growing, so please check back from time to time to see more origami additions! Folded origami face is for illustration only and is not included.